I haven’t found anyone who doesn’t like classic 80s girl band The Bangles: Manic Monday, Walk Like an Egyptian and Eternal Flame remain staples of easy-listening radio. 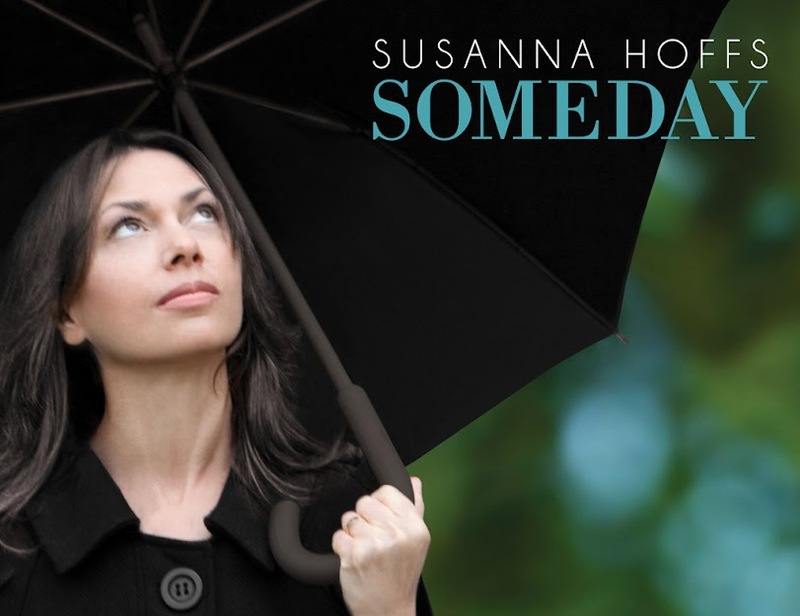 The good news is that former lead singer Susanna Hoffs is still working and has a new solo album out. I say new, you could easily be fooled into thinking it’s 1985, with a thorough dousing in 1960s California pop. It’s an uplifting, honey-drenched skip through a sunny meadow, with nothing more than a light shower to interrupt the gentle melodies, which flow easily in any random order. Unlike some other listeners, I can hear the signature harmonies of the Bangles running right through it. One Day is an archetypal Bangles number. Picture Me has that trumpet sound from Raindrops Keep Falling on My Head. Regret has the best of the string arrangements. All credit to Hoffs and producer Mitchell Froom, such that even the lyric ‘ooh, it hurts’ is a bittersweet sensation. Gently understated, there are no lyrical clangers and it’s all gently poetic. Even heartbreak song Raining is upbeat; there’s a rainbow arching over it from its tambourine-sprinkled start to finish. Hoffs and co-writer Andrew Brassell avoid the sickly excesses of Eternal Flame. To be sure some tracks drift downstream without remark, but it’s all just so… nice. And Hoffs knows the limits of her voice these days, working well within them. There’s no angst, no agonised wailing or rending of flesh, just the occasional tinge of regret. I must be going soft, this is nothing like my usual diet of dour electronica. This could be the feel-good album of the year. real effort to make such a good article.